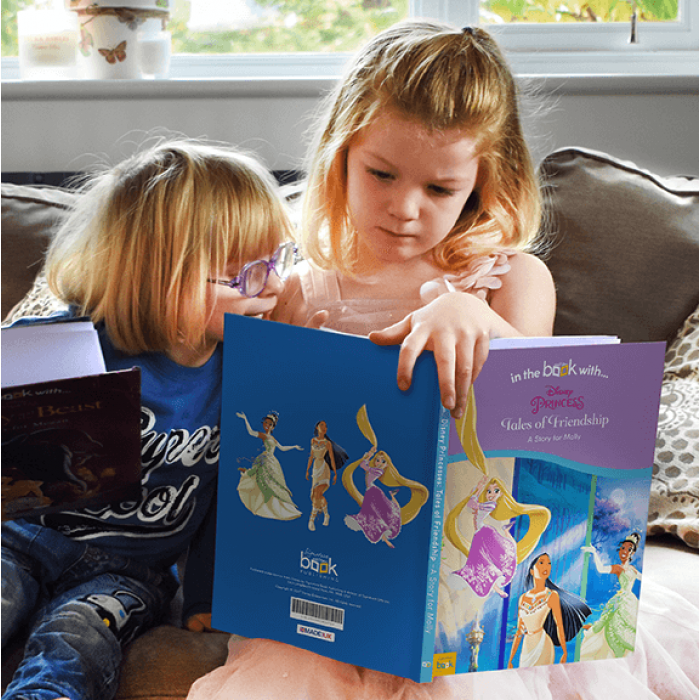 What better way to teach children how to be brave than the fairy tales of ambitious heroines in our Disney Princesses’ Personalized Book? 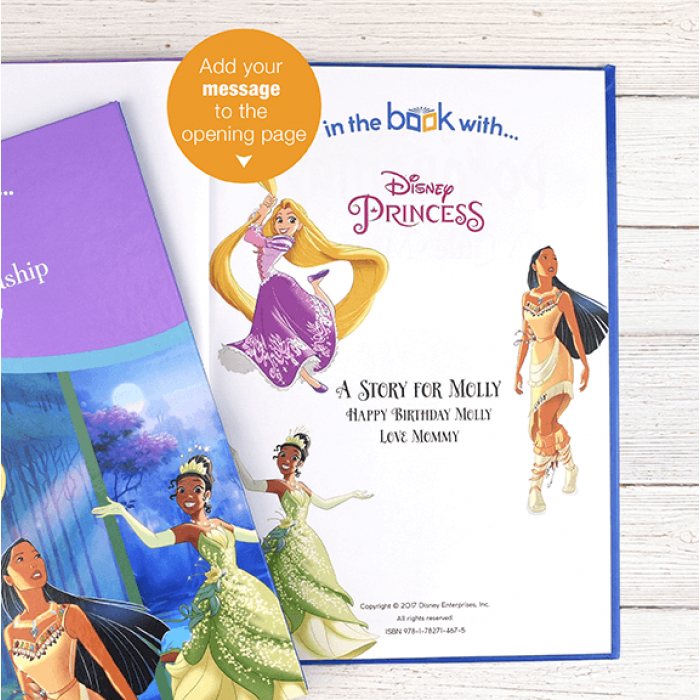 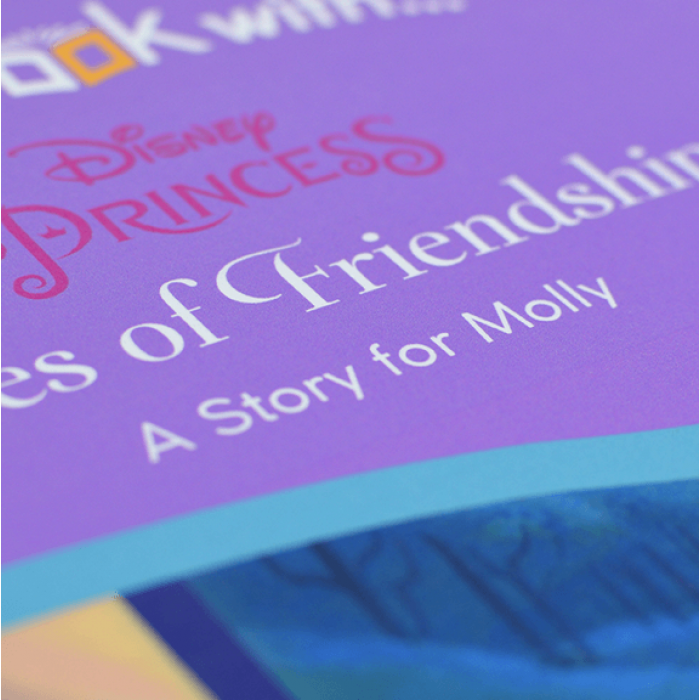 Little ones will adore this edition because it’s filled with adventure, imagination and the bravest official Disney Princesses, including Tiana, Rapunzel and Pocahontas - your child will be blown away by their individual tales of friendship! 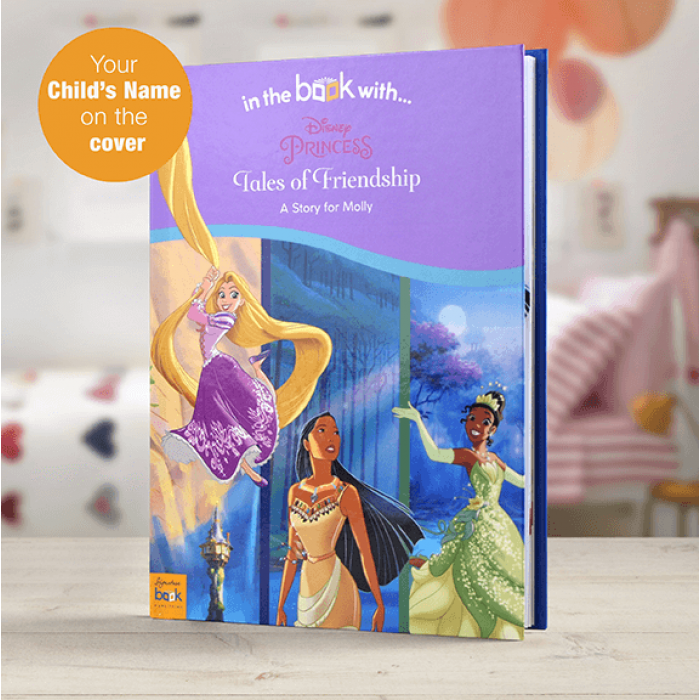 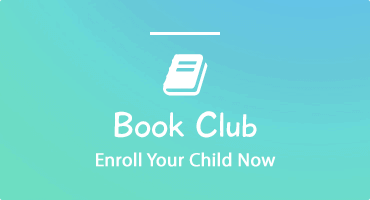 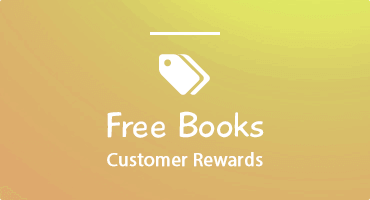 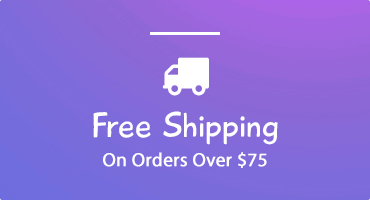 This personalized Disney book features your child's name printed on the cover.